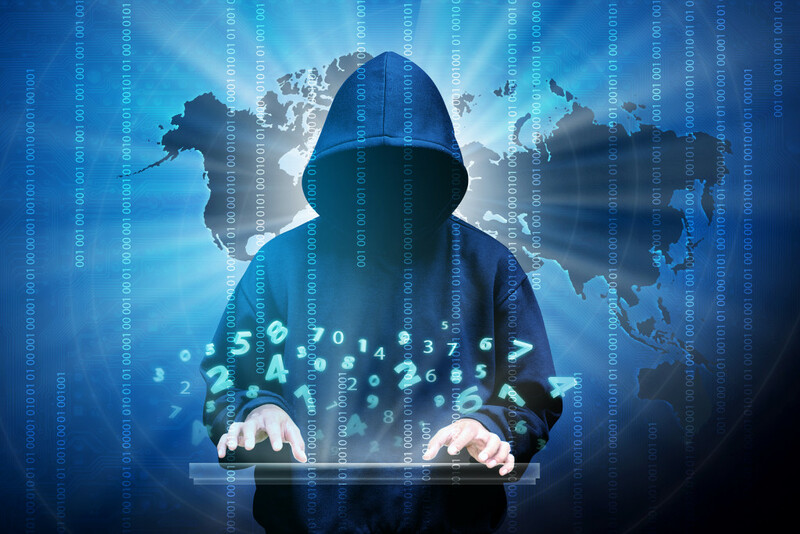 By the year 2020, it has been projected that businesses across the globe will be spending as much as $101.6 billion in an effort to safeguard their customer data and software from hackers, according to research released by International Data Corporation (IDC). That number represents a 38 percent increase from the projected $73.7 billion to be spent on cybersecurity costs for the current year. And the primary reason for the increased spending is simply fear of being hacked. The release did not break down the spending categories for 2020, but instead analyzed the projected costs for 2016. The largest portion of the spending for this year, nearly 45 percent, will be focused on security-related services, including consulting services, integration services, managed security services, education, and training. Of that number, the largest investment will be in managed security services, expected to generate about $13 billion alone. Investments in security software will be the second largest expense, with one of the fastest growing segments to be user behavior analytics software. The highest-spending economic sector in cybersecurity in 2016 will be the banking industry, with a projected $8.6 billion in investment costs. The next are discrete manufacturing, federal or central government, and process manufacturing. These four sectors will record approximately 37 percent of all worldwide security revenues, and they are projected to remain the top spenders for the next five-year period. The United States is expected to spend $31.5 billion in security-related spending for the year, and the man-power to provide the programming, software and hardware is sure to be increasing significantly over the next few years, as all major industries look to secure their customers’ data and internal information from hacking attacks. SAN FRANSISCO – Hewlett-Packard has finalized a deal to buy up wireless networking company Aruba Networks for $2.7 billion, making this the first major purchase for HP since the catastrophic purchase of Autonomy, a British software company in 2011. Based in Sunnyvale, California, Aruba manufactures Wi-Fi networking systems for shopping malls, hotels, universities, corporate campuses, and other workplaces – and it makes these markets its core strength considering its large market share in these areas. Purchasing Aruba will give HP the leverage to capitalize on these areas, and also give HP the footing to compete with Cisco Systems among other tech rivals. Cisco Systems markets nearly half of all commercial wireless networking equipment globally, according to Amitabh Passi, a UBS analyst. But with HP’s acquisition of Aruba, the company will be in charge of 20% global sales for those wireless systems, particularly in China and other Asian markets. Since HP is considering making this acquisition at a time it is already splitting into two companies – one focused at selling computer systems and software to businesses, and the other focused on selling PCs and printers to businesses, it is estimated that this expansion of tech portfolio would do the company a lot of good. And this initiative is coming from HP CEO Meg Whitman as a measure for countering declining sales. 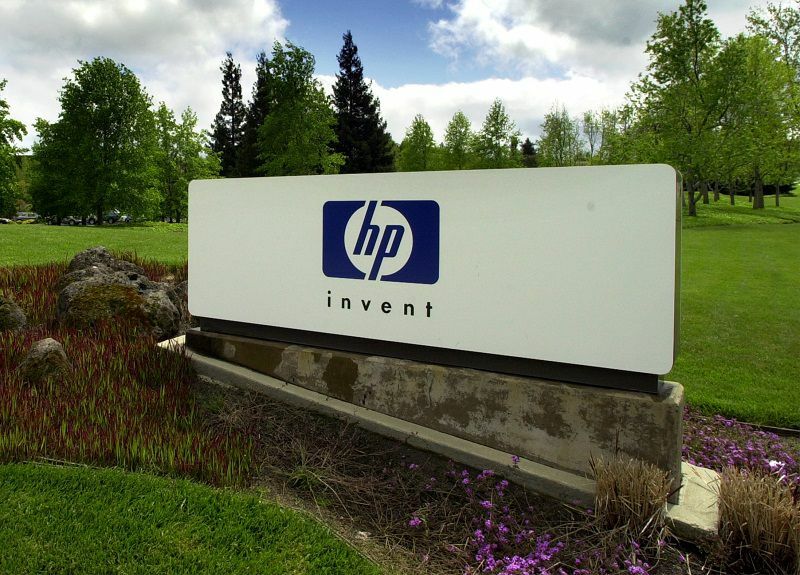 According to Bernstein analyst Toni Sacconaghi, buying Aruba would give HP “a faster growing, higher margin business that fills a portfolio need without `betting the ranch’.” Based in Palo Alto, California, HP raked in $111 billion in sales last year, but it faces the challenge from other tech trends as well as meeting constantly-changing customer preferences. HP is paying $24.67 for each Aruba share, and this is a 37% premium considering that Aruba shares traded for only $18 before HP commenced talks last week – although Aruba’s closing price was $24.81 on Friday. Worth nearly $3 billion, the management of both companies agreed to the deal, after factoring in debt and cash on Aruba’s balance sheet. As at last year, Aruba made $729 million in sales.